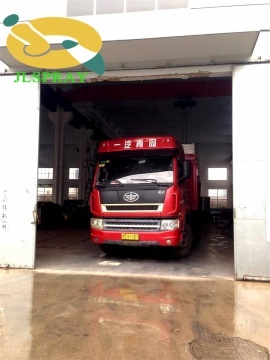 My company complete a large-scaled maltodextrin drying equipment send to Southeast Asia. Non-dairy creamer,or known as coffee mate or coffee whitener,is a kind of creamer normally to be drunk together with coffee or tea,made from malto-dextrin (glucose syrup or glucose-powder) and vegetable oil (mostly palm oil) as the main ingredients and some additional materials. 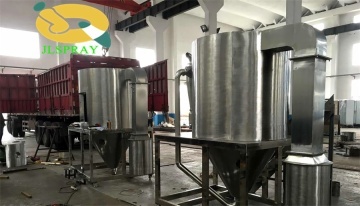 The process includes wet (vacuum) mixing with standardization,sterilization, and homogenization,spray drying system,and packaging section.